The other week I was able to test this pattern for a bunny lovey. I used Red Heart worsted weight yarn for the bunny and some mill-end yarn I had on hand for the blanket. The pattern is free and by Victoria Stewart. Her business is called “Once Upon a Hook.” I really like her designs and am excited to become a tester for her designs. 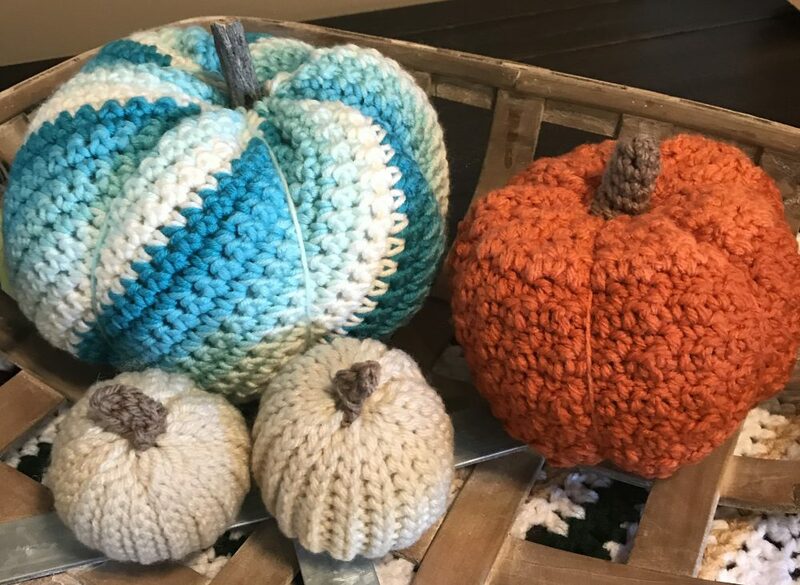 I love crocheting and have a passion for well-written patterns. I have no desire to design so I like being able to contribute as a tester. You can find her pattern here. You will not be disappointed with her patterns. They are well-written with really good pictures. You can check out her other patterns on ravelry here. This entry was posted in Animal, Baby, Crochet and tagged Animal, Baby, Blanket, Bunny, Crochet by crochetbywendy. Bookmark the permalink.